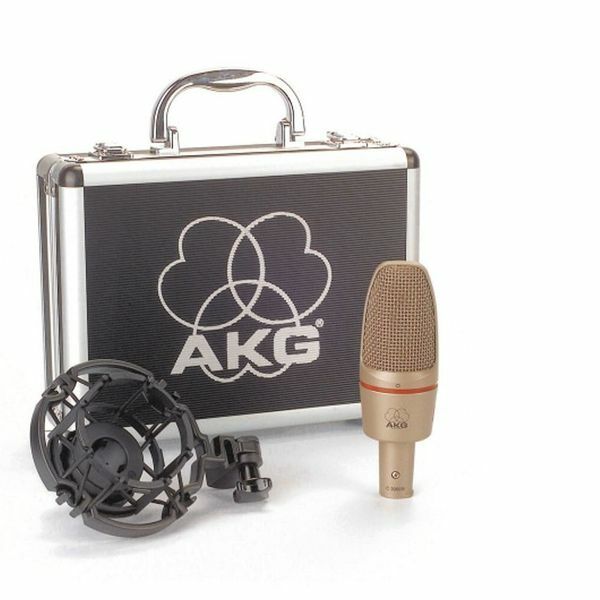 Based largely on its predecessor, the AKG C3000 – one of the world’s most popular and best-selling studio condensor microphones, the C3000B features a redesigned 1” gold-coated 6-micron mylar capsule meant to approximate more expensive designs using modern manufacturing techniques to create an affordable economy of scale. 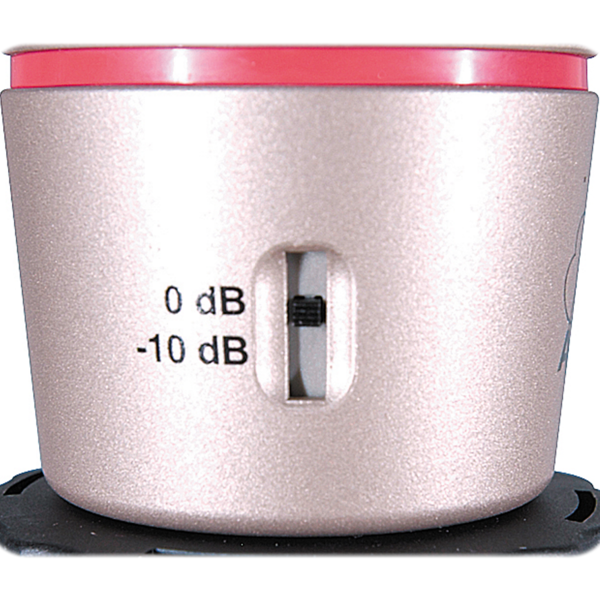 Due to its large surface area and special capsule tuning, the C3000B transducer produces smooth, reliable results across the sonic spectra. 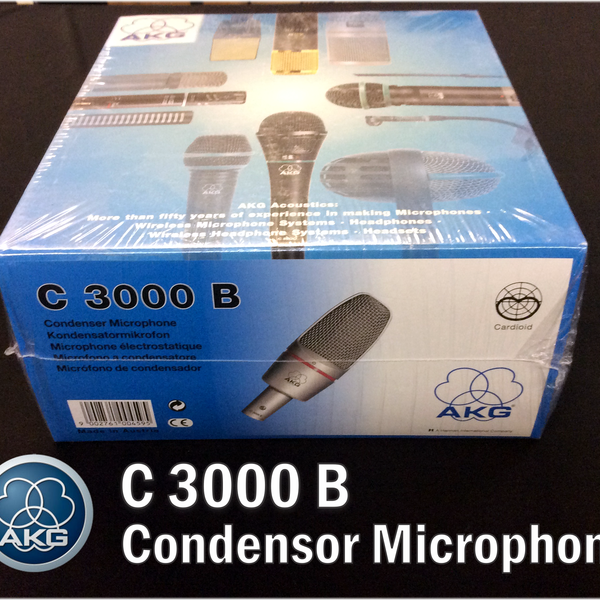 Another improvement over the original, the C3000B offers a switchable -10dB preattenuation pad immediately following the transducer in the signal path, increasing the C3000B's SPL handling capability by a true 10dB – resulting in a whopping 150dB SPL before clipping. 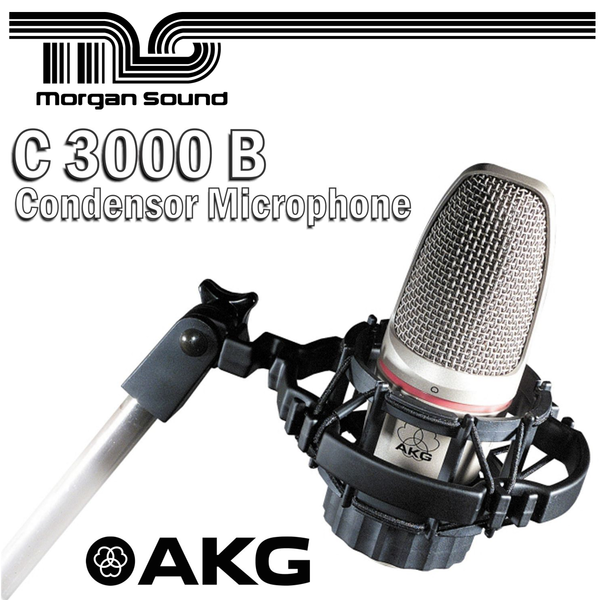 An acoustically-optimized cardioid polar pattern gives the C3000B a reliable, well-defined rejection area, making it an excellent choice for both recording and live sound applications where high gain before feedback is important. Dimensions: 53 dia. x 162 mm / 2.1 dia. x 6.4 in. 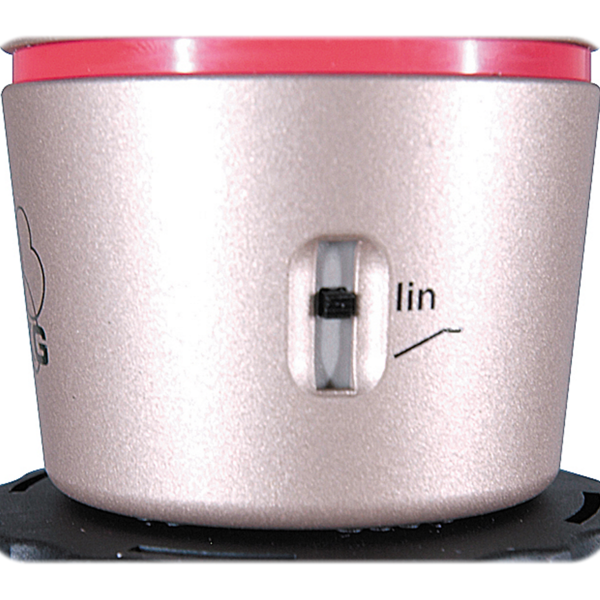 Shipping weight: 950 g / 2.1 lbs.